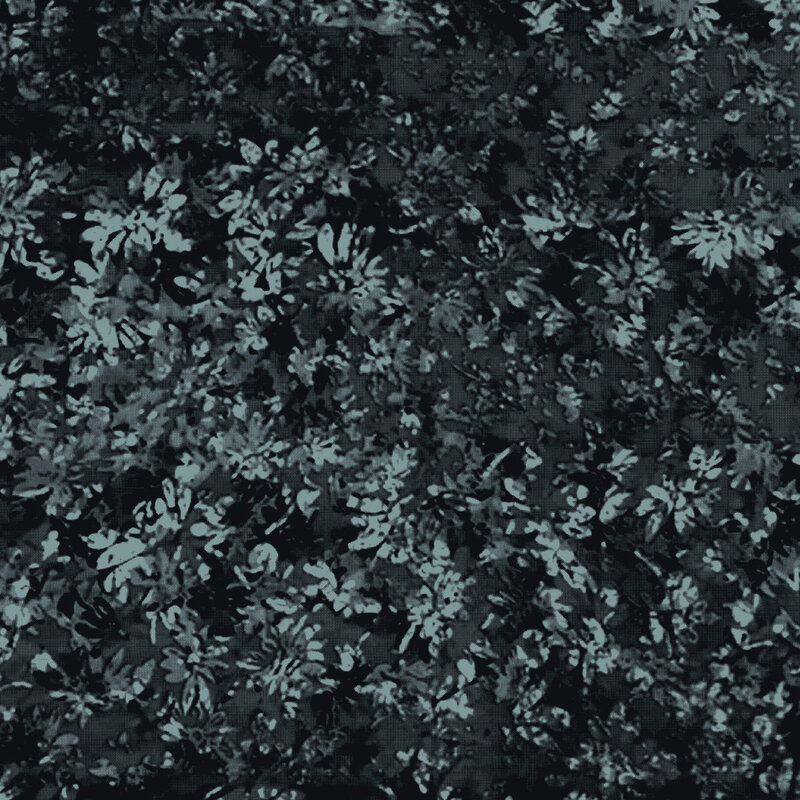 Anti-war themes are a recurring motif in the album. There are also a great deal of references in singer Richard Jobson’s lyrics to the band’s home region in Scotland, “Scared to Dance” was the first album to feature Stuart Adamson’s ‘bagpipe styled guitar playing’, which would be the trademark of his later band Big Country. The album was preceded by the single “Into the Valley”, released on 16th February 1979, which reached No. 10 in the UK Singles Chart, “Into the Valley” became popular as adopted and sung by fans of Dunfermline Athletic F.C., the band’s local football team. Of huge importance to Skids fans is that the CD reissue includes the original live B-side to the latter, “TV Stars,” a song which will mean nothing to anyone who didn’t grow up watching British television, but a whole heap to those who did. ‘Scared To Dance (Expanded)’ is a three CD reissue of the Skids seminal debut album through Caroline International. Each disc comes in it’s own cardboard wallet and is housed in a clamshell box featuring the original ‘Scared To Dance’ artwork. Disc one contains the original album expanded with nine bonus tracks. Disc two features 12 previously unreleased 1978 studio demos (long sought after by collectors of the band) and a third disc contains a complete live show from late 1978 at the legendary London Marquee from which the b-side ‘T.V. Stars’ (Albert Tatlock!) was taken. Also included is a 28 page bookle t with lyrics to the album, pictures of all relevant singles and detailed liner notes. Originally released in February 1979 the album spent ten weeks in the UK National Charts, eventually peaking at number 19. It spawned the singles ‘Sweet Suburbia’, ‘The Saints Are Coming’ (which was covered by U2 and Green Day in 2006 as a charity single in the wake of Hurricane Katrina) and the track that catapulted them into the top 10 ‘Into The Valley’. Record of the week goes to Amyl & The Sniffers – I’m totally in love with this band. Good-time Australian punks, inspired by Sharpie culture and AC/DC riffs, its such a fun dumb record. I hope they come to the UK this year. ‘Wrong Creatures’ returns to the core of Black Rebel Motorcycle Club’s alchemy, yet plunges the knife in even further. From the Cave-esque murder balladry of ‘Haunt’ to the garage punk of ‘Little Thing Gone Wild’, it runs the gamut allowing the band to flex every muscle in their armour. They remain opaque about the songs’ greater meanings, fearful of past misunderstandings. “I find myself writing about death a lot,” says Hayes. “I find myself having a discussion with death, which sounds dark. For me, it’s dark humor.” Talking about mortality allows Hayes to explore life’s great mistakes and regrets. Channelling them through rolling riffs and dirge-laden rhythms that stir the pot before reaching boiling point. The Courtneys debut reissued again on limited edition blue vinyl. Vancouver three-piece The Courtneys’ excellent 2013 self-titled debut reissued and available again on Flying Nun Records. Consistently propelling itself forward this collection of eight songs are drenched in summer hooks propelled from fuzzed out guitars and creamy vocals that are both nonchalant and introspective. Not having enough money in your bank account, crushing on pizza delivery boys along with the subtle yet alluring charm of Keanu Reeves all occupy the three Courtney’s minds with lo-fi urgency which doesn’t outstay it’s welcome. It is clear to hear why The Courtneys’ felt at home in New Zealand when they first toured there in the summer of 2015 and joined the Flying Nun roster. Their commitment to the fine balance of pop and idiosyncratic indie guitar music finds lineage between The Clean, Look Blue Go Purple, The Bats while diving deeper into the fuzzy world of the likes of Bailerspace. Following their recent collab LP with Gnod, under the Temple ov BBV pseudonym, Eindhoven art-punk collective RMFTM (fka Radar Men From The Moon) have announced the third and final instalment in their ‘Subversive’ album trilogy – ‘Subversive III: De Spelende Mens’, due for release December 1st on Fuzz Club Records. Influenced by the ground-breaking sonic industrialism of Throbbing Gristle, Cabaret Voltaire and Coil, as well the transcendent kinetic rhythms of Neu!, Faust and Amon Duul II, ‘Subversive III: De Spelende Mens’ see’s their industrial art-punk take on it’s most incessant, angular and free-flowing form in a frenzy of metallic drones, thunderous feedback stabs of synths and throbbing, repetitive krautrock rhythms that at times border on techno territory. With the Subversive series, RMFTM have sought to deconstruct and rebuild their creative process, pushing themselves to the limit with each and every release and ‘Spelende De Mens’, translated as ‘the playing man’, is the perfect way to conclude the series. 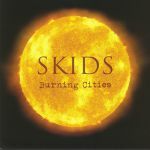 Back in 1979, Scottish group Skids released their seminal debut ‘Scared To Dance’, an equally abrasive but more intellectual continuation of punk, but also one of the albums that helped establish the UK’s post-punk sound. Having not released a record in nearly 37 years, ‘Burning Cities’ marks their long-overdue return. Both the band and the album benefit greatly from Killing Joke bassist Youth’s punchy production, which aids the group as they simultaneously explore contemporary rock and reprise some of their early-eighties sound. ‘Burning Cities’ is the comeback album that has propelled Skids right back into relevance, in a time when their high-energy anti-establishment songwriting will resonate more than ever. There’s a good spread of new releases out . We’ve new albums from Shame (including a limited blue vinyl LP), Black Rebel Motorcycle Club, Arrows Of Love, Skids and the ‘Stranger Things 2’ soundtrack has also showed up a week early, so get that limited splatter vinyl quick! Two nice 7″s out – we have a limited gold vinyl single from Otis Redding plus a just announced brand new 7″ from Jack White; released on his Third Man Records label, this is a limited single taken from his forthcoming album ‘Boarding House Reach’ that will be out later in the year. All this plus reissues from Lloyd Parks, The Ting Tings, the ‘Don’t Look Now’ soundtrack and, finally, The Stooges ‘Highlights From The Fun House Sessions’ that is very limited indeed.